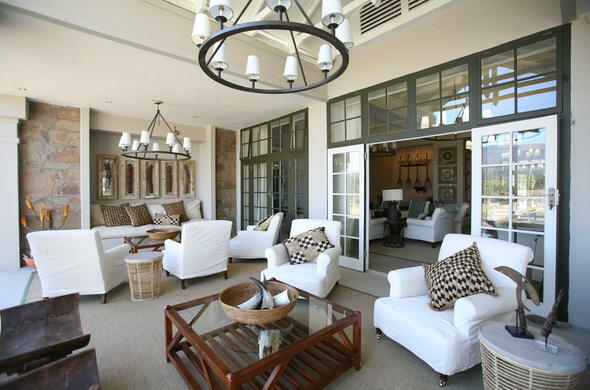 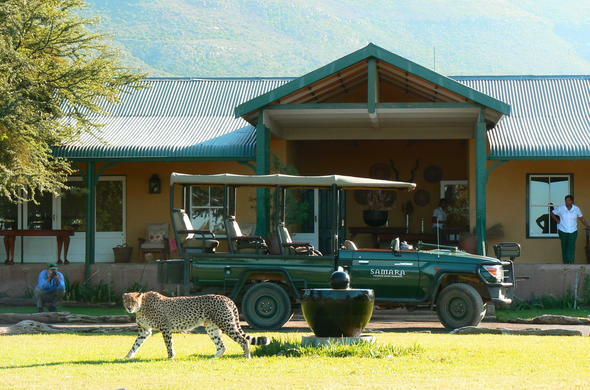 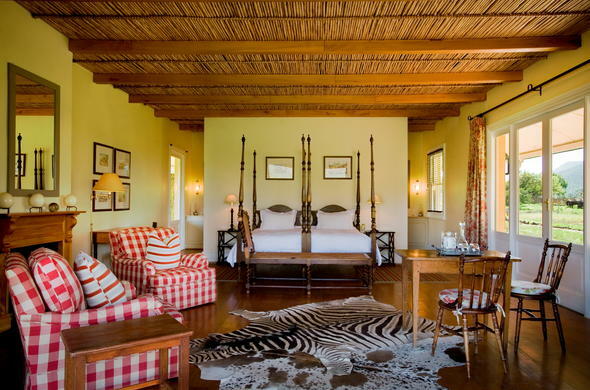 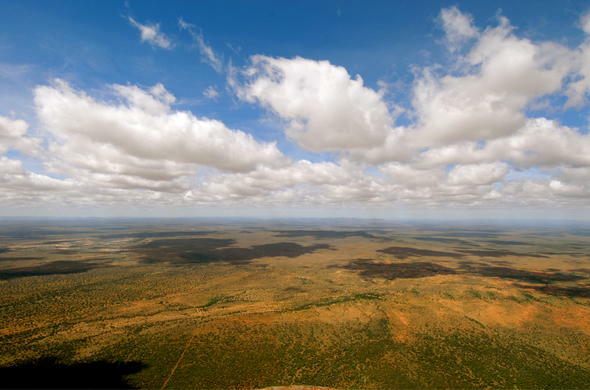 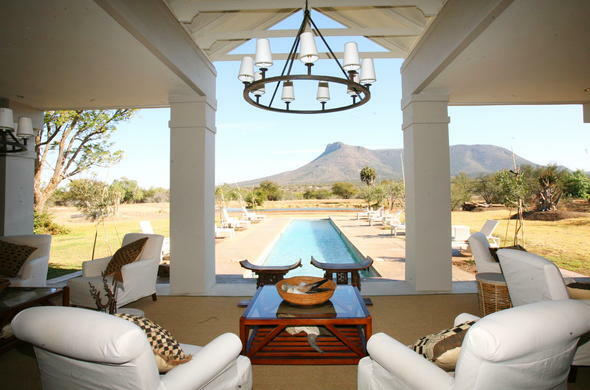 Samara Private Game Reserve is home to an impressive range of game species due to its diverse variety of habitats. 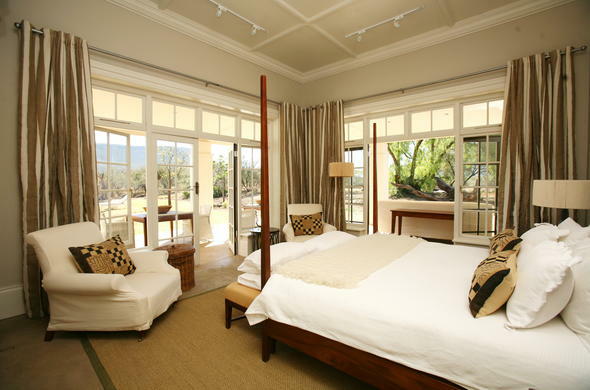 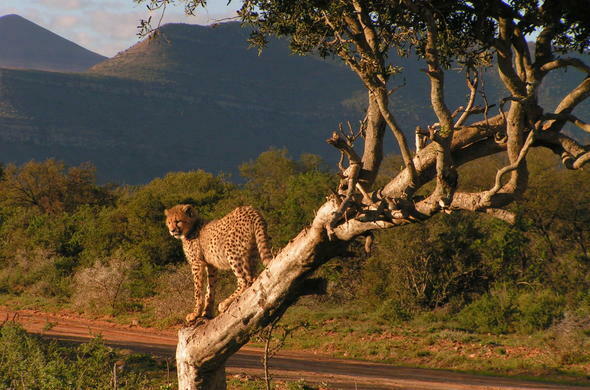 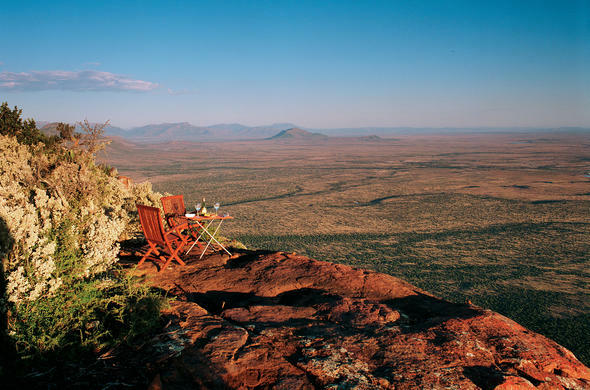 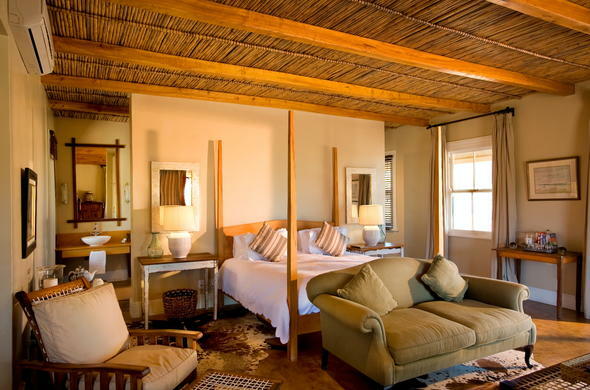 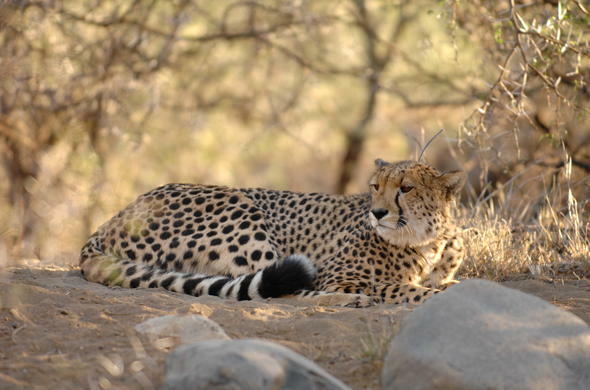 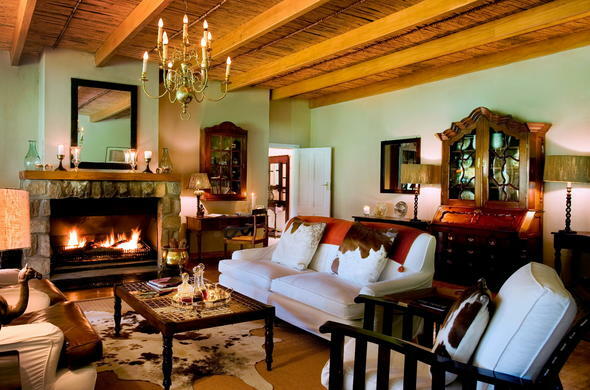 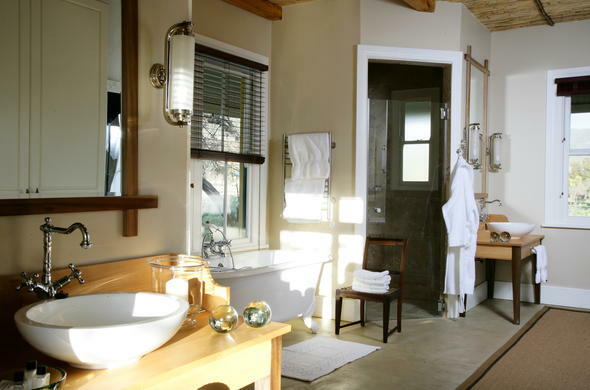 Guests at this Great Karoo game reserve in South Africa can view the elusive Cheetah in its natural habitat. 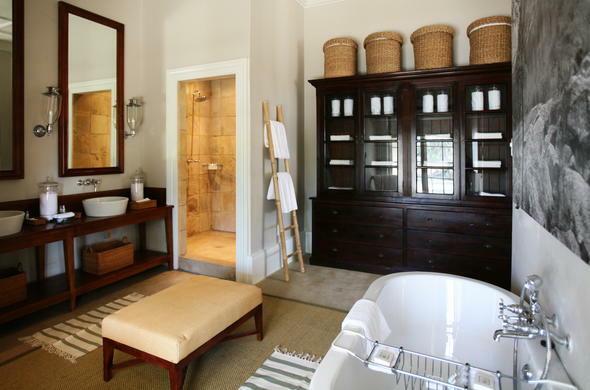 Enjoy a soothing spa treatment at Samara. 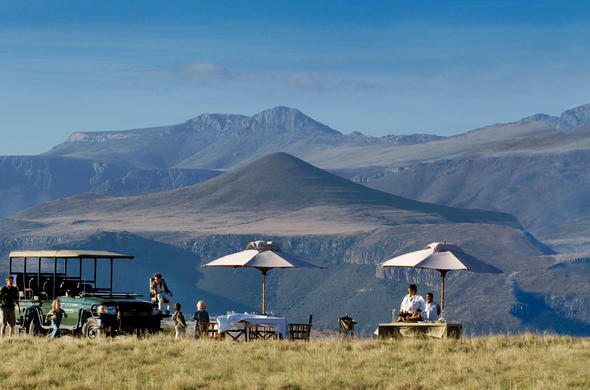 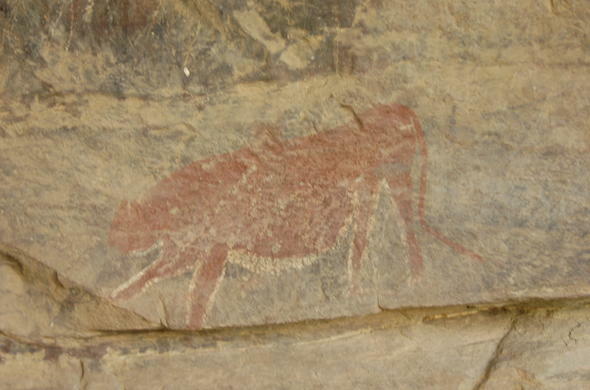 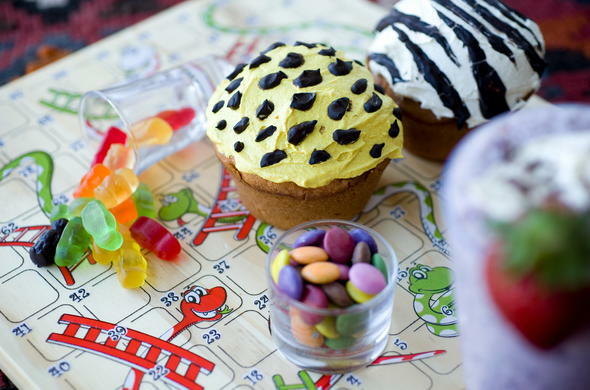 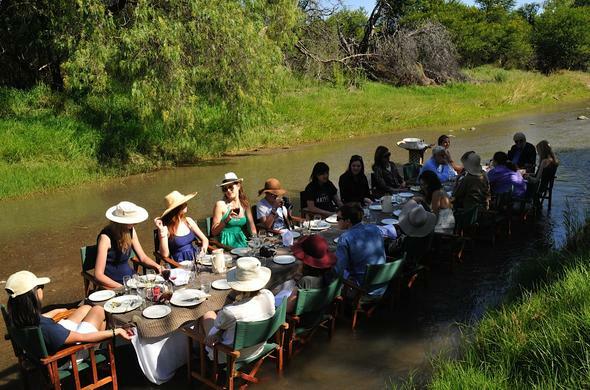 Parents can enjoy time together while their kids are taking part in some children safari activities at this Karoo game reserve in the Eastern Cape of South Africa.